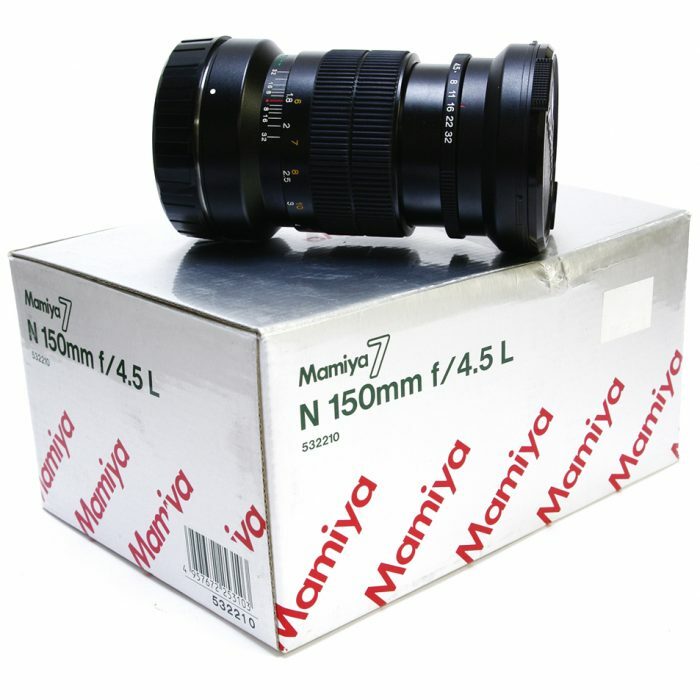 Used Schneider Symmar-S 180mm f5.6 Has Been Previously Owned. 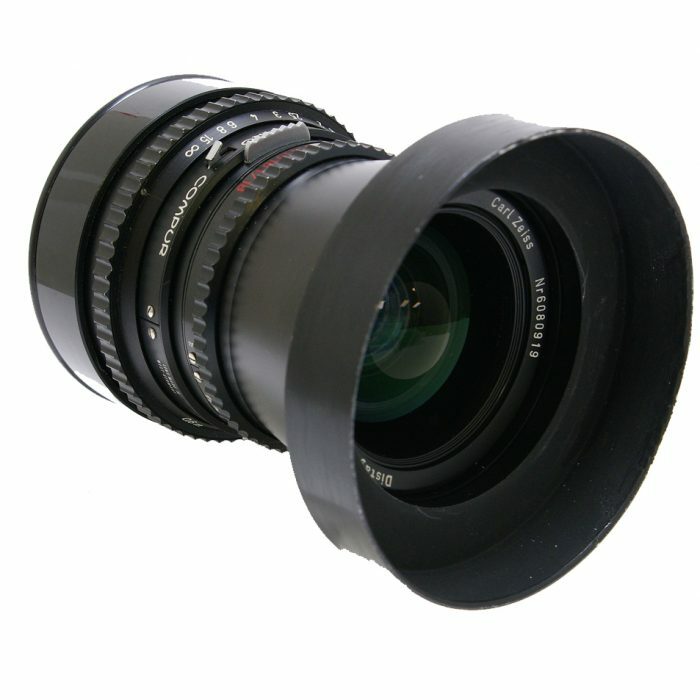 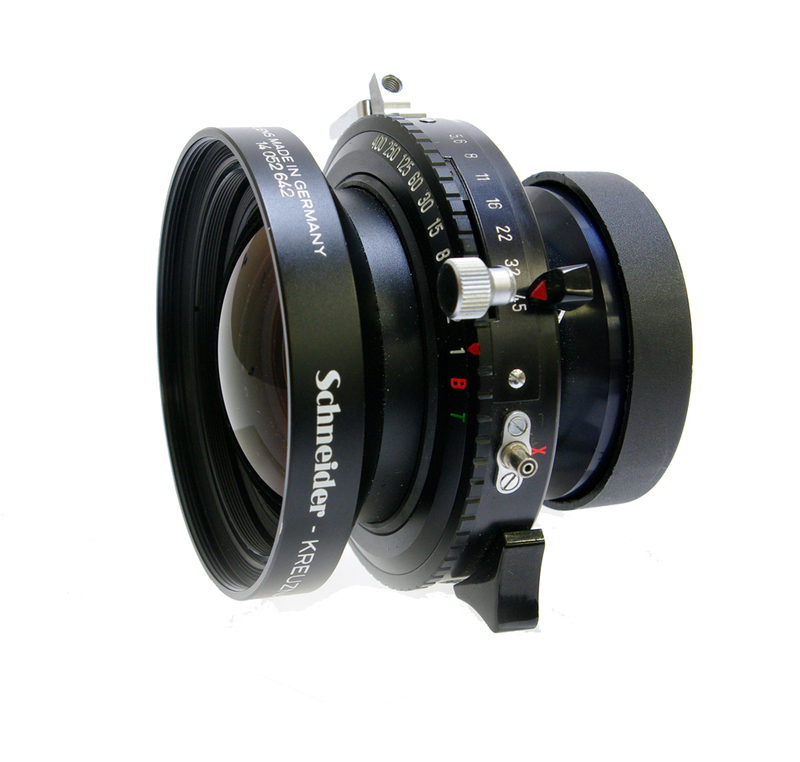 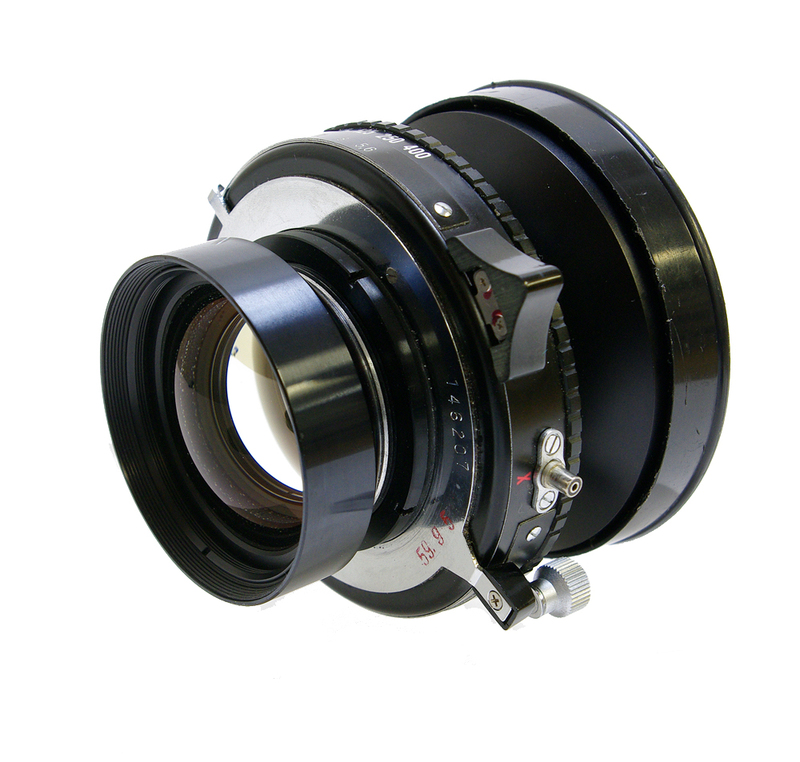 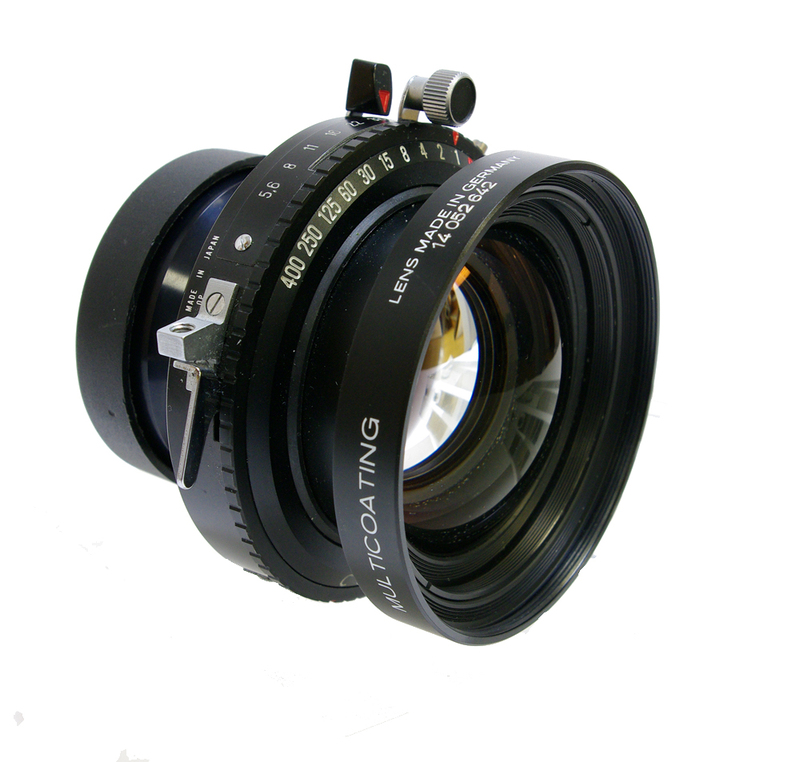 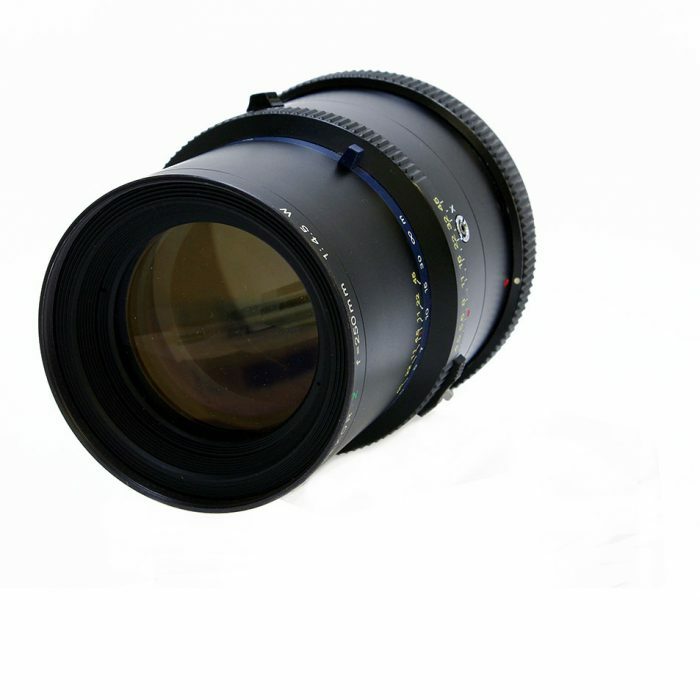 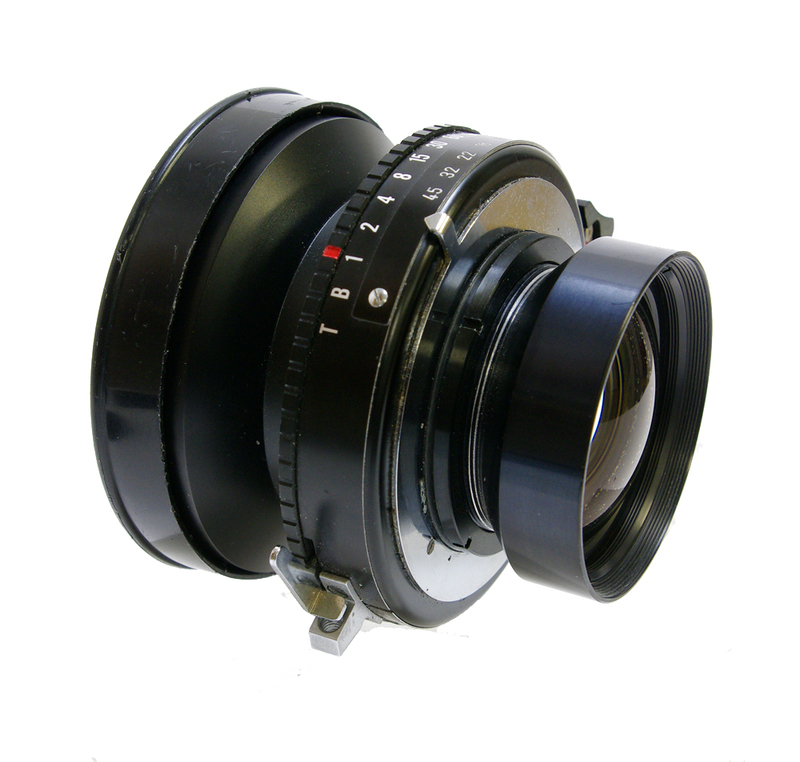 This used Schneider Symmar-S 180mm f5.6 has been previously owned and is in good working condition . At Teamwork Digital, we offer a huge selection of second-hand and used photographic equipment, from Large Format rarities to almost new Medium Format AF cameras! 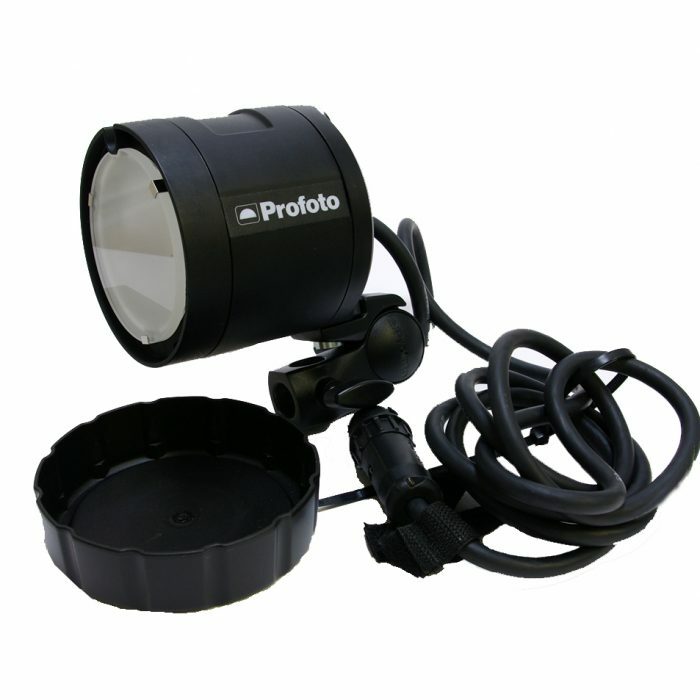 We also have many smaller items and accessories that are not listed on this website so, if you are looking for something in particular that is not listed, please contact Moses .